As the first anniversary of his death approaches, the interest in Leonard Cohen’s life and work as a poet and singer/songwriter grows, especially in his hometown, Montreal. literary scholar, Dr. Chantal Ringuet. 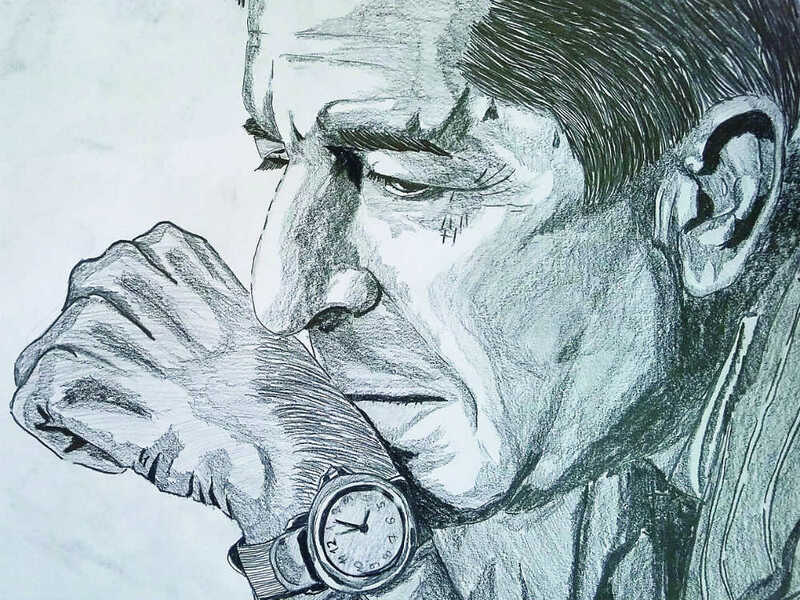 Her course, Leonard Cohen: In Words and Music, is being offered at McGill’s School of Continuing Studies, facilitated by Dr. Ringuet, whose specialities include Quebec Jewish writers. The course will trace Cohen’s emergence in the context of the times, the turbulent 1960s, the Quiet Revolution, modernism, post-modernism, and the Cold War as reflected in his work. Special guests include essayist Laurent Cohen-Tanugi, musicologist Jessica Roda, and John Zappetelli, director of the Musée d’art contemporain de Montréal, which is planning a Cohen exhibition in the fall. Themes include Cohen the outsider, including the influence of poets Irving Layton and A.M. Klein, Women and Love in the Tower of Song, A stranger in Exile, There is a War, and A crack in Everything. Cohen died November 7 in Los Angeles, but his remains were brought here for burial in the family plot connected to the Sha’ar Hashomayim Synagogue, where his family was active. The non-credit course begins Oct. 16 and continues to Nov. 20 for a total of 12 hours. 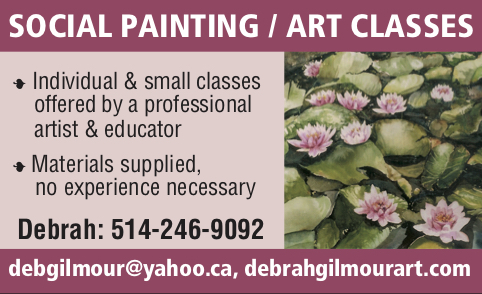 The classes are given at 688 Sherbrooke W. and cost $170, with discounts for McGill staff, students, and alumni. Be the first to comment on "Leonard Cohen in words and music at McGill"